Arnhem Land is a hot, humid, remote and physically demanding area in the Northeast of Australia’s Northern Territory. Arnhem Land is a hot, humid, remote and physically demanding area in the Northeast of Australia’s Northern Territory. During the wet season, the flood plains swallow the main roads, rendering them impassable for months of the year. The weather is unstable during this period when flights are needed most, providing a constant challenge for our pilots to navigate. It is home to around 20,000 indigenous people. 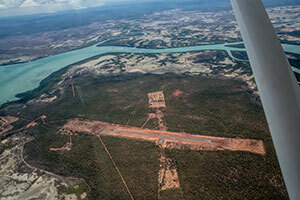 MAF operates 13 aircraft to 80 different airstrips throughout Arnhem Land. 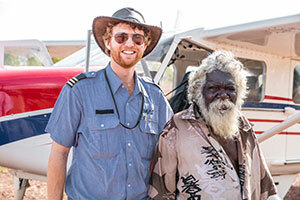 Seven of these aircraft are owned by the Yolŋu themselves and operated by MAF pilots on their behalf as Laynha Air. MAF families have become part of the community; they live, work and worship in the ancient Aboriginal homelands. After more than 40 years here, appreciation, trust and respect have been deeply rooted. MAF is almost the only external Christian influence in the area – providing a professional aviation service and an effective witness at the same time. 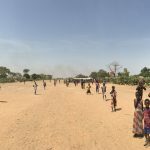 MAF delivers basic supplies, enables education, health care and development, and supports the local church throughout the region. 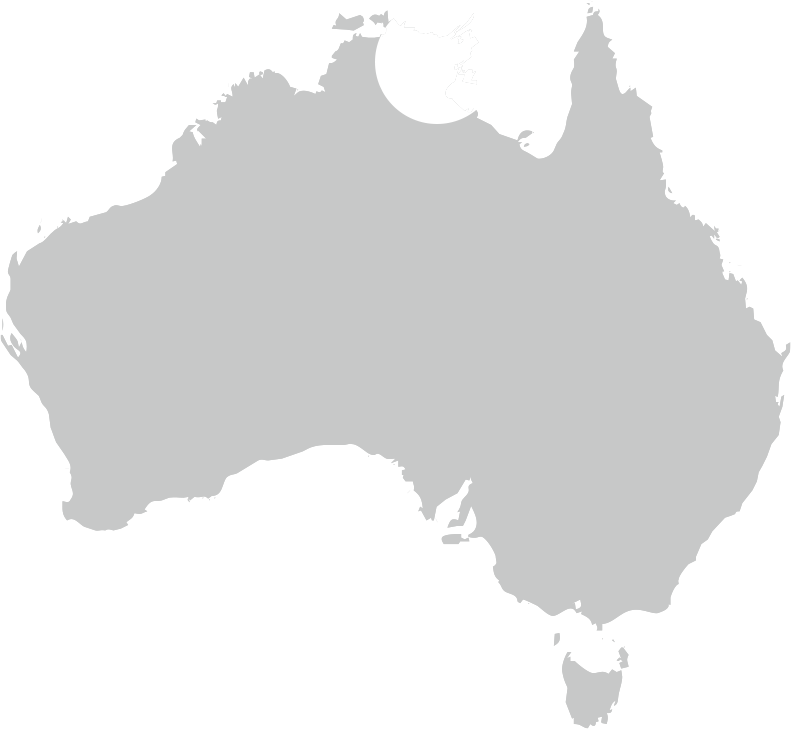 Anton is an ABC (Australian-born Chinese) hailing from the south-west suburbs of Sydney. 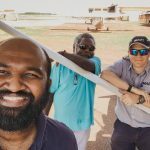 He has obtained his pilot qualifications from the University of New South Wales, and undertaken theological studies at Sydney Missionary and Bible College. Callum first became interested in flying after attending a flying camp through the Air Force Cadets as a young teenager. He won a scholarship to learn to fly a glider despite not being of a high enough rank to meet the eligibility criteria, and it was then that he realised God’s future plans for him included flying. Rebekah Somandin, wife of MAF Arnhem Land’s Chief Engineer, accompanies the team on a Homeland Outreach to the remote community in Mirrnatja.